Probably the most famous and popular ceremonial event in the World – the Changing of the Guard at Buckingham Palace is a ‘must see’ for all visitors to London. The ceremony has taken place for over 200 hundred years and shows British Pomp and Pageantry at its very best. 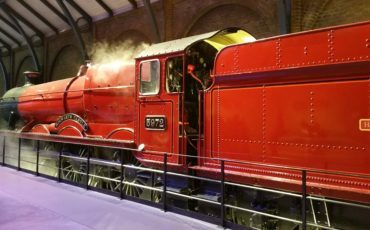 These are the same soldiers you’ve seen at Royal Weddings – State Occasions in London – Royal Jubilees – and now it’s your chance to see it in real life!! Also, have your questions about the Guards and the Royal Family answered so you can understand just what all that marching and shouting actually means!! 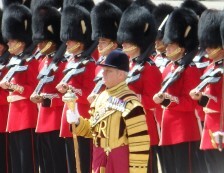 So – are the Bearskin Hats really made of Bearskin? How do they get their boots so shiny? Are the Guards ‘real’ soldiers? Do they carry ammunition in the rifles? What does the Queen wake up to every morning? 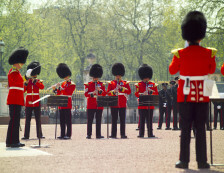 To find out the answers – and more – go to Changing of the Guard with a London Blue Badge Tourist Guide. Simply input your tour request details in the form below. When you have finished, hit the Green ‘Submit to Match’ button. 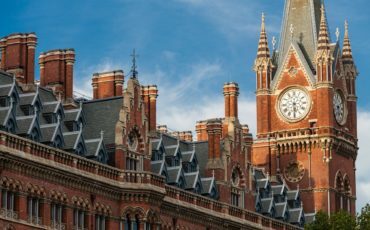 Your request will be instantly emailed to three highly qualified and enthusiastic London Blue Badge Tourist Guides, matching your criteria. They will then email you confirming availability, pricing and suggestions for the tour itself. 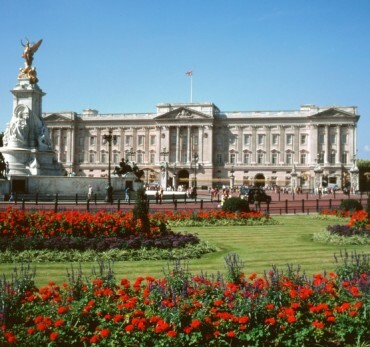 So let one of our 500+ Blue Badge Tourist Guides make your stay in London a special one. Short notice request! We will do our best to accommodate your needs, but generally try to give at least two days notice. 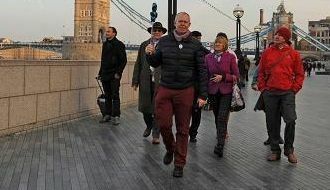 Travel by: Walking & Public Transportation Tour Explore London by walking and a variety of public transport (Underground, Black Cab, London double decker bus or even riverboat) Cycling Tour Cycle around London with a professional Guide. Bring your own bicycle or request the Guide to help you hire one. Driving Tour Get driven around in style by a professional Driver Guide. Usually for groups of up to 7 people. Coach Tour A tour for larger groups (typically 20+). Please tell the Guide if you have your own coach and driver, or request the Guide to help you hire one.